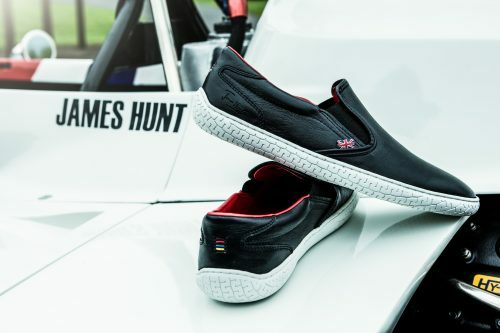 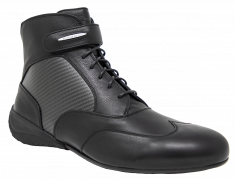 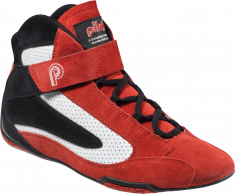 The limited edition JH-10 slip-on celebrates James Hunt’s impressive 10 wins over his racing career. 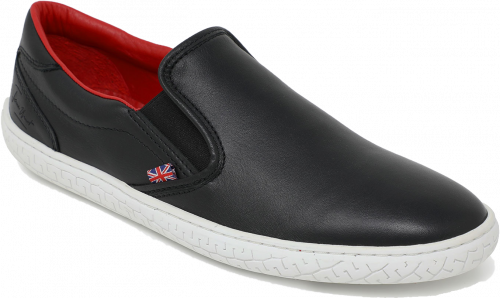 Hand-made in Portugal with smooth Italian leather, the JH-10 pays homage to James’s heritage, by featuring subtle details like hand-stitching in his signature racing colors and a Union Jack emblem on the side. 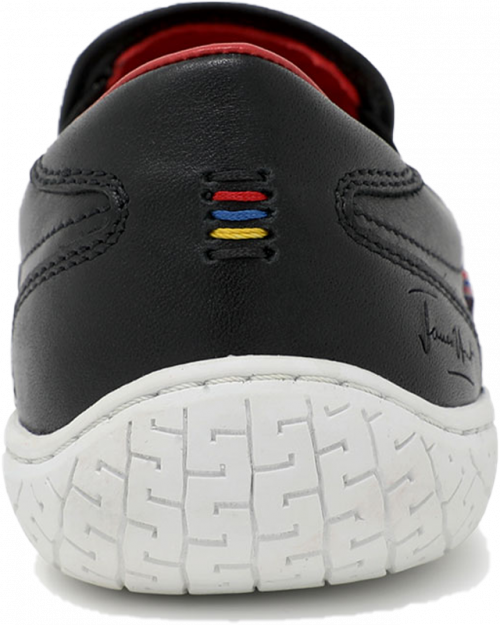 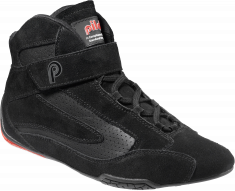 Complete with a leather lining and insole, the JH-10 is a casual classic for any wardrobe.